Do you require a special domain name that is not listed for sale here? 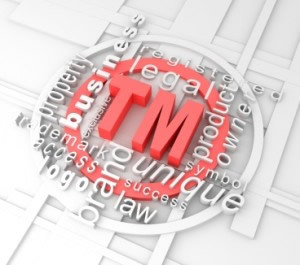 Want to protect your brand? Need help finding the right domain name for your next project? Need a brand expert to help you find the perfect domain name for your needs? Want to appraise or value your domain name holdings? Ready to sell your domain name or complete portfolio? These are all projects that our group of Top Domain Brokers work on every day for our clients. This experience taught us all one thing - "It all starts with the a TOP NAME". Contact one of our brokers and they can help you acquire most any available or owned domain name that fits your needs and budget. We work with the largest domain name owners in the world and partner with several premium brokerage houses. 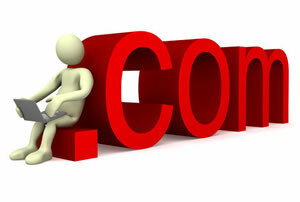 At any one time, we can look through millions of domain names to find the perfect domain for most any requirement.